This is part one of a two-part description of the trilobite fauna of tbe Hagastrand Member of the Tøyen Fonnation. 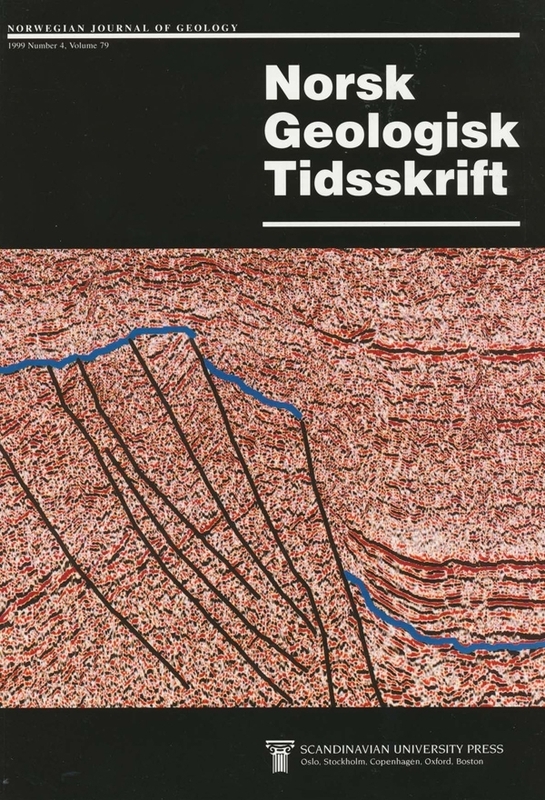 The Tøyen Formation (Lower Arenig) of the Oslo Region consists of poorly fossiliferous grey shales and black graptolitic shale. In the basal part of tbe Formation (i.e. Hagastrand Member) in tbe Eilcer-Sandsvær, Modum and Oslo districts, limestone horizons contain trilobites of the Megistaspis ( Paramegistaspis) planilimbata Zone. These beds were formerly assigned to the underlying Bjørkåsholmen Formation (former Ceratopyge Limestone). The studied trilobites and conodonts indicate a hiatus spanning the uppermost Tremadoc Megistaspis (Ekeraspis) armata Zone in the Eiker-Sandsvær area. The M. (E.) armata Zone is present in tbe deeper parts of tbe basin (in Oslo city), where some of the grey shales also contain graptolites. Limestones of the Hagastrand Member are considered to have been deposited on local highs, surrounded by more muddy substrates. They contain a trilobite fauna distinct from the underlying Ceratopyge-fauna. The present paper describes the 10 asaphids, including Niobe (Proxiniobe) longicauda n. subgen., n. sp. and Gog n. sp. The remaining 12 non-asaphid trilobite species found are described in the second part of this monograph (Hoel in press), where the localities studied are also described.